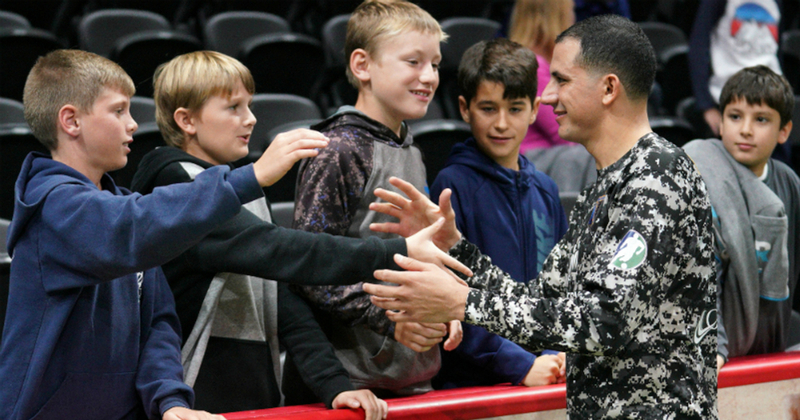 The Sockers Community Ticket Program is designed to positively impact deserving youth, families, and charity organizations in the community by providing them with free admission to Sockers games throughout the season and exposing them to the beautiful game of soccer. The program focuses on groups that would not usually be able to attend a professional soccer game on their own. 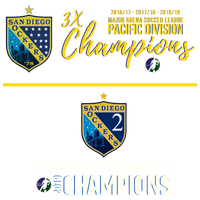 It is a great way to tell San Diego that you are committed to supporting our community. Community Tickets, which are located in the GA/Deep End Level, can be donated to a charity of your choice or we can provide them to one of our charities. To become a Community Ticket Program partner, please fill out the online form below. For more information or to purchase tickets, please contact Marybeth Hughes via email or by calling 760-795-0017. Thank you for your interest in our Premium Group Seating! We will be contacting you shortly.